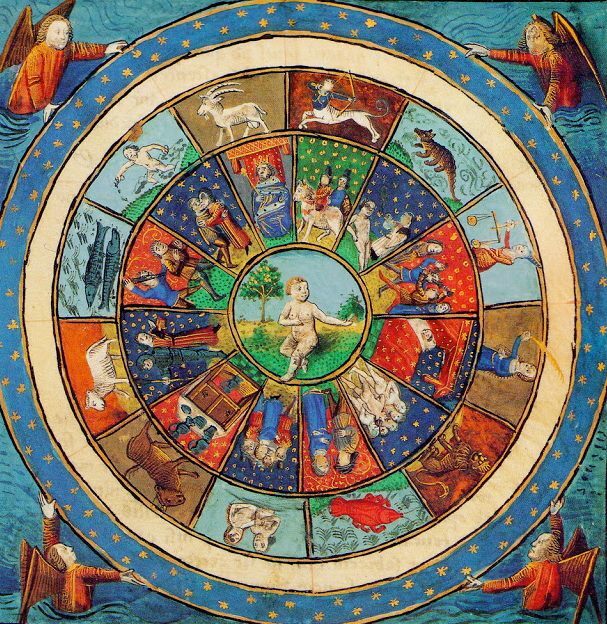 Join astrologer and philosopher Martin Comtois for an exploration of the astrology as a healing practice, utilizing the techniques of Jungian psychology. Martin will be offering his Symbolic Language of Dreams Workshop this weekend as well, both workshops can be taken individually or together for a discount (see link at bottom of the page). This entertaining, insightful and engaging workshop will introduce the participants to the concepts of the Healer and the Dreamer; an intimation of the shift of consciousness brewing in the collective. The Healer & the Dreamer is a mature perspective of the art of alchemy, astrology and the analytical psychology of Carl G. Jung focusing on the process of healing, individuation and self realization. It has both a personal and collective relevance to what we are all going through in these times of intense and rapid change. During the workshop we will explore the causes of illness and the four steps in the healing process and see how our astrological studies can help us support that process. We will also look the present astrological alignments to see how to best support our health through the current Zeitgeist. Martin brings a lifetime of astrological and mystical studies to his passion for the work of Carl Gustav Jung. He travels extensively throughout BC and Canada to share in what Jung called the Spirit of the Age. Martin Comtois studies in astrology began 30 years ago led by a need to understand the intricacies of human fate. Living in an Ashram for ten years had him already familiar with the wisdom of the East and its commitments to self realization. Stepping into an astrological practice 8 years ago made a necessity out of the passion he has developed for the work of Carl G. Jung, the eminent doctor and proponent of analytical psychology. He now combines astrology, dream analysis and psychology in his readings and workshops. Martin has an innate ability, using stories and myths, of making complex concepts easy to understand.